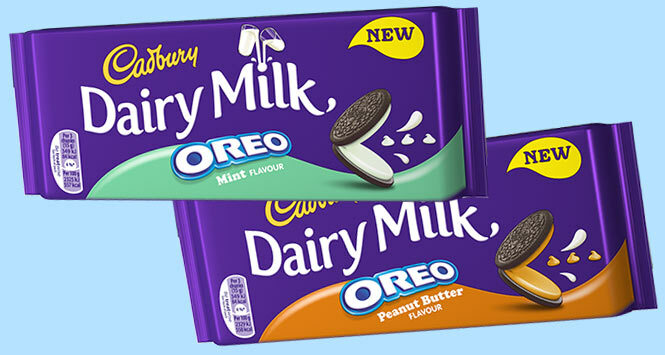 Cadbury Dairy Milk is adding two Oreo variants to its tablets range this month: Mint and Peanut Butter. The two new bars have a flavoured cream filling with added chunks of Oreo cookie, all covered in Cadbury Dairy Milk chocolate. The launch aims to recruit new young adults to the tablets category, and is supported by a £3m marketing investment including out-of-home, digital and PR activity. 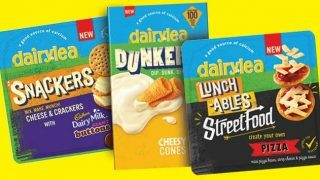 Cadbury Dairy Milk and Oreo continues to be Mondelez International’s best co-branded product. It is worth £20.4m and the small tablet is the third bestselling CDM tablet in the UK, while the countline has generated £4.5m in sales since its launch in August 2014. 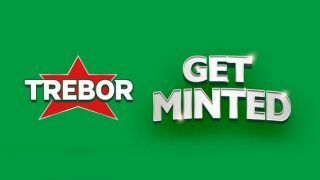 Tesco and Booker: obvious in hindsight?